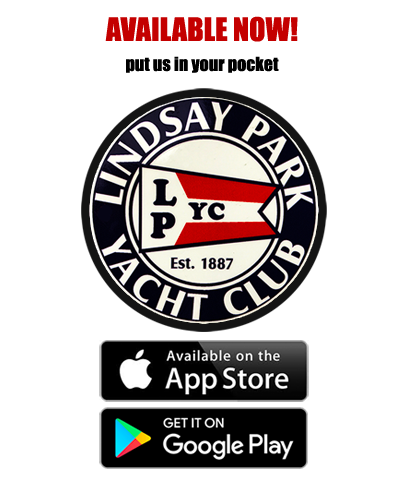 Discover the many benefits associated with being a Lindsay Park Yacht Club Member! Water is still high but we are Open for busness. Hope to see you all there. Members only restaurant, full service lounge, discounted fuel, Club sponsored events, private parties and much more! 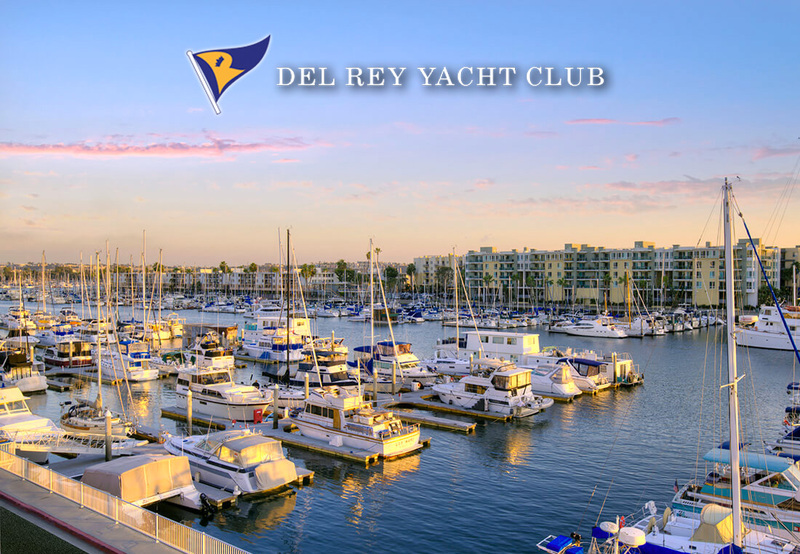 A LPYC membership doesn't just mean access to Lindsay Park, but also all 700+ Yacht Clubs affiliated with Yachting Club of America Register! 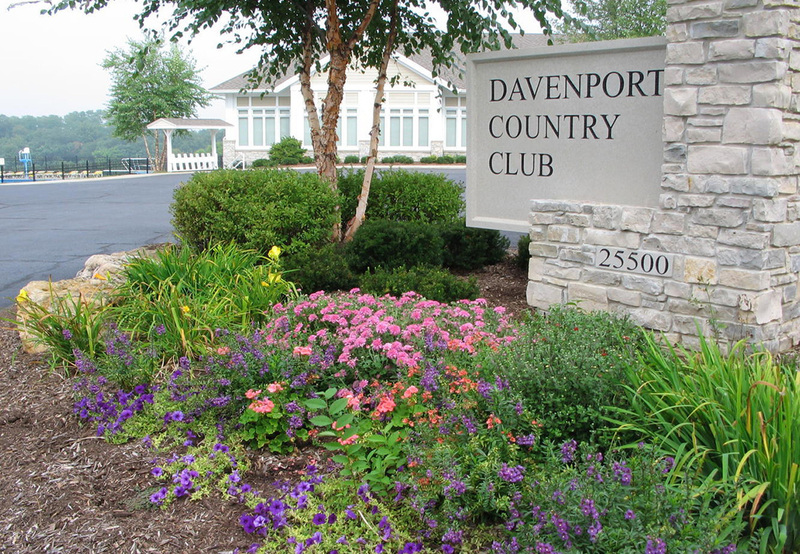 All Lindsay Park Yacht Club members enjoy reciprocal 'clubhouse level' access to the Davenport Country Club. 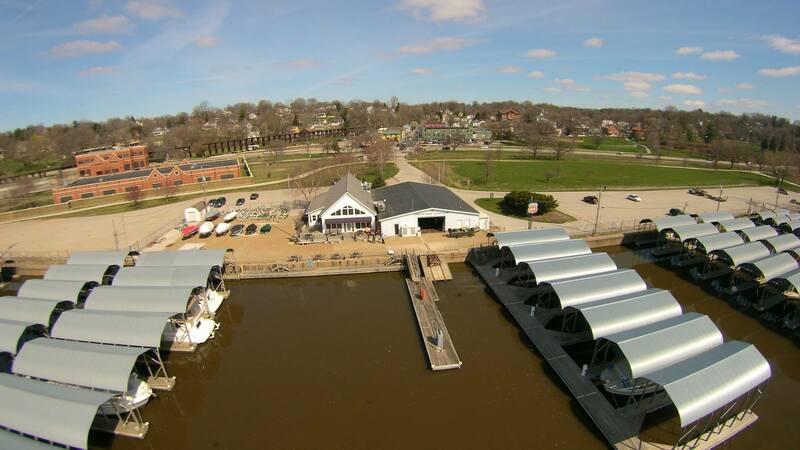 ...established in 1887, is one of the oldest yacht clubs on the Mississippi River. Located in the Quad Cities near mile marker 484 RDB, it is considered one of the finest facilities on the Upper Mississippi River. We are always looking to grow our membership and while we have many members who own a yacht or boat, it is not a requirement to be a member. We have various members who enjoy the yacht club environment and the benefits in general or have friends who are members and boat owners. 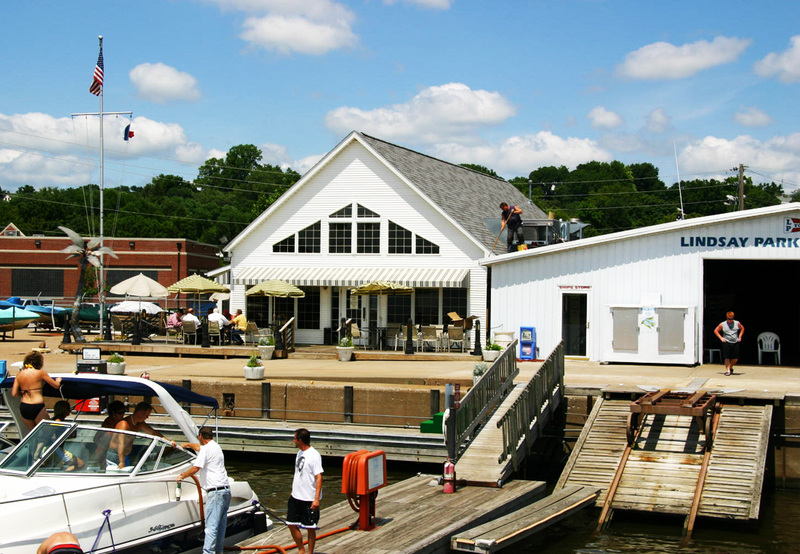 If you are interested in becoming a Lindsay Park Yacht Club member, we invite you to either tag along with a friend who is a current member or to stop by at one of our many events open to the public. Lindsay Park Yacht Club has a broad range of events going on throughout the year. 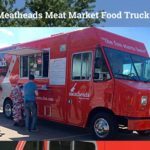 Check out our Event Calendar to see what's coming up! This Friday night we will have food available at the club. 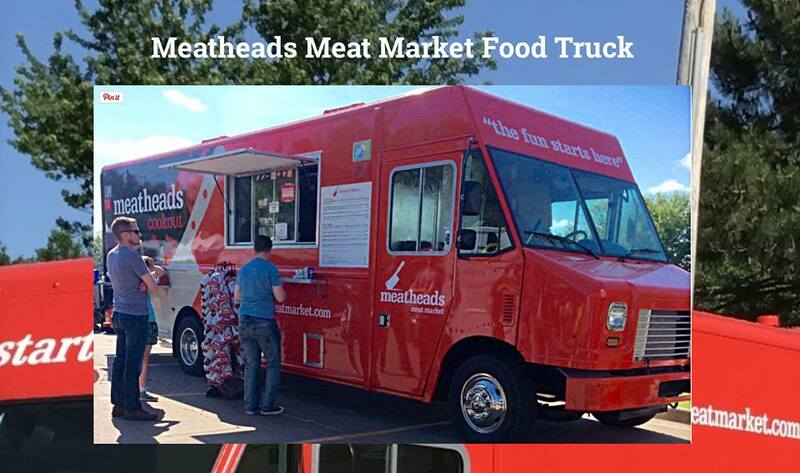 With the kitchen not open yet we have arranged for the Meatheads food truck to be at the club this Friday providing sandwiches for your members who want dinner.